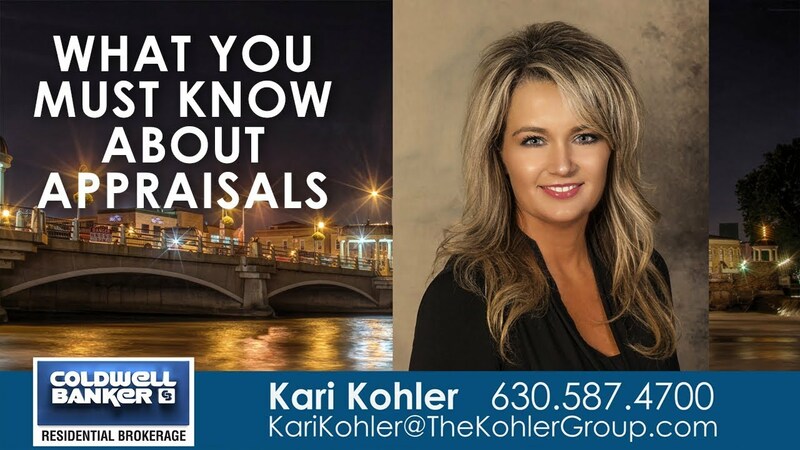 Here are some key things you need to know about appraisals and how the appraisal process works. 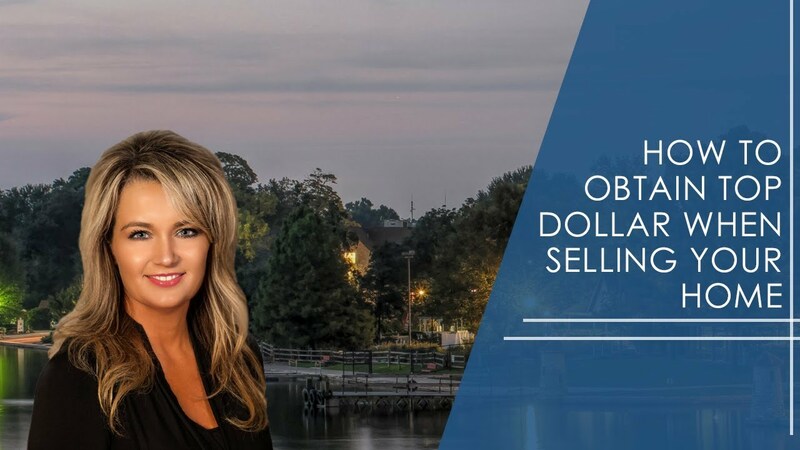 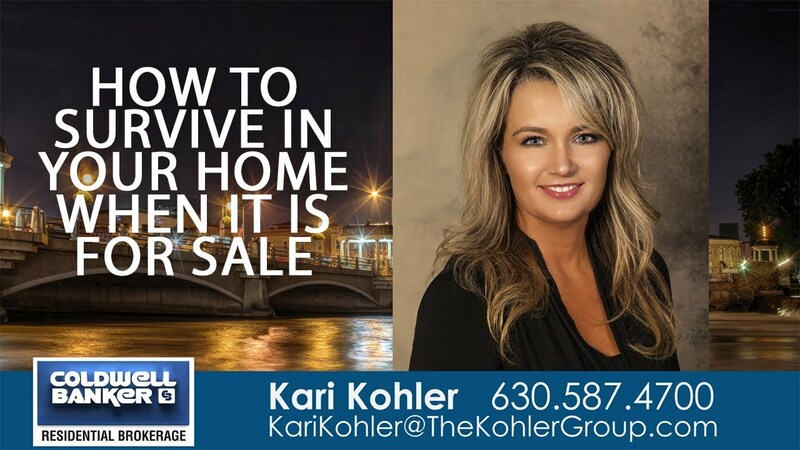 In order to get top dollar in today’s marketplace, there are a few simple steps you can take. 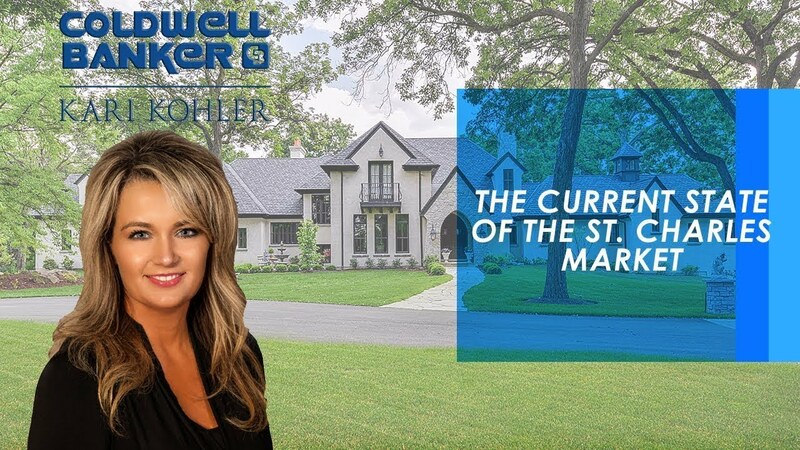 What's been going on in the market here in the St. Charles area?